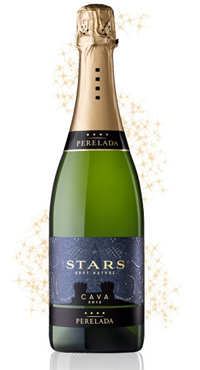 A blend of the three traditional Cava making grapes; Parellada (60%), Xarel·lo (25%), Macabeu (15%). After primary fermentation, the wine is aged in bottle on the lees for 12 months before disgorging. Brilliant pale yellow colour with a generous stream of fine bubbles. The nose is clean and fruity with light yeasty notes from ageing. It is pleasantly bone dry, with a round and refreshing mouthfeel and nice flavour complexity.